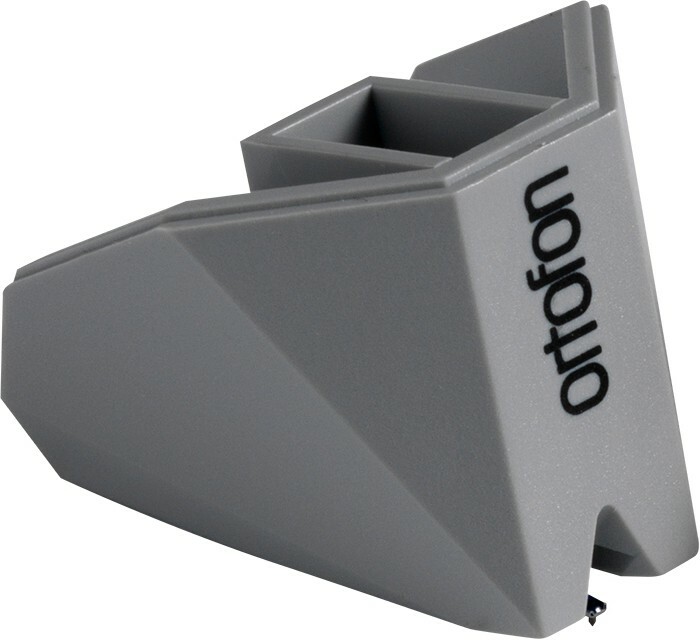 Ortofon 2M 78 is a replacement stylus for the 2M 78 cartridge that's designed to play 78rpm records. Its a straight replacement for worn or damaged styli without the hassle of replacing the whole cartridge. It features an improved design, which provides a high level of sonic accuracy with a spherical diamond that is perfect for playback of 78 rpm records, which require a larger stylus profile. 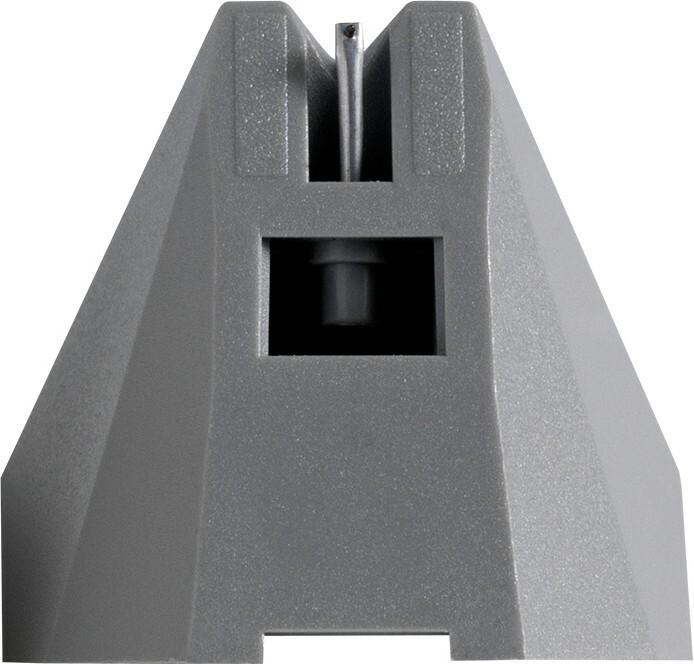 Please note: this is a replacement stylus that requires you already have a Ortofon 2M 78. 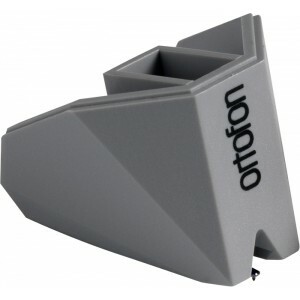 We also sell the complete Ortofon 2M 78 Cartridge.